I met Katie in 2012 when I taught a seminar at my good friend Kirian Fitzgibbons fight gym Combat Sports Academy (CSA). Kirian has created one of the most amazing fighting communities in the world. 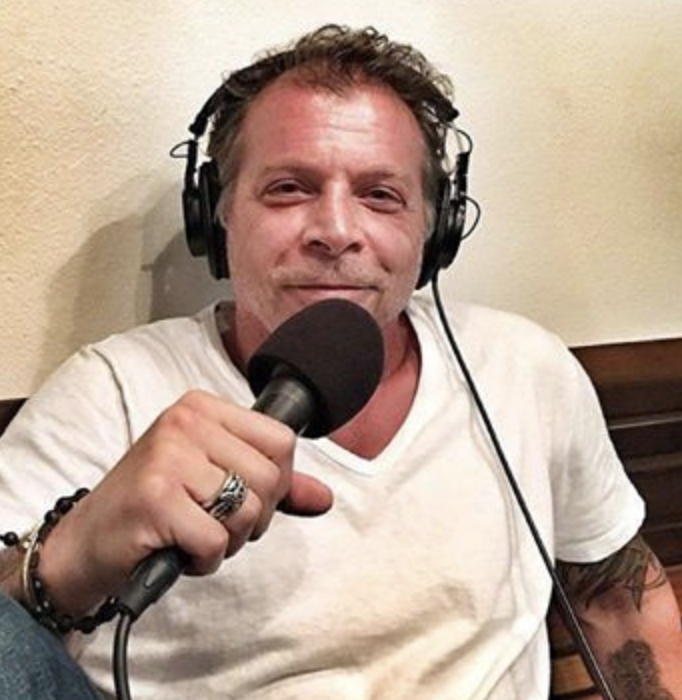 All his fighters and his coaches exude a unique blend of empathy, confidence, and conscience. 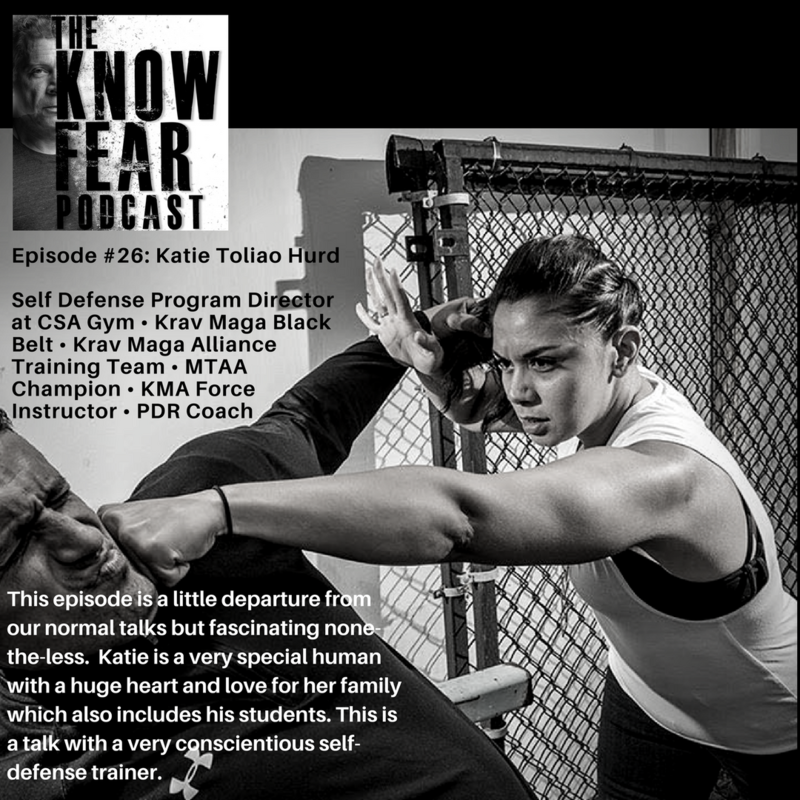 Katie Toliao Hurd runs the Self Defense Program Director at CSA Gym, she's a Krav Maga Black Belt, a member of the Krav Maga Alliance Training Team, an MTAA Champion, a KMA Force Instructor and last year, she was voted the Krav Maga Alliance 2017 'Instructor of the Year'. This preface is vital for you to understand how important this call is with Katie. For those trained in other systems, we consider our research on fear, violence, performance psychology important additions to the arsenal. We've spent decades researching violence and have designed a simulation training system that seamlessly integrates with anyone's self-defense or martial art program to help prepare their students for potential danger. It's easy to allow your titles, accolades, and affiliations to dictate how you see the world. It's easy to dismiss other approaches when you're as highly trained as Katie. And that is why this call was so important. Katie, under Kirian's watchful eye, has continued to grow as an athlete, as a trainer and coach and as a parent (as you will learn listening to this podcast.) And even though Katie had trained with me several times over the years, last summer she finally was able to free her schedule to attend our SPEAR: PDR Trainer program. On this call, she talks about how our system has influenced her, how her students are responding to it and she shares a very personal story and observation about her role as a coach and her commitment to her students. She also opens up about how a deeper understanding of fear, how to look at it and manage it, has impacted her personally and professionally.